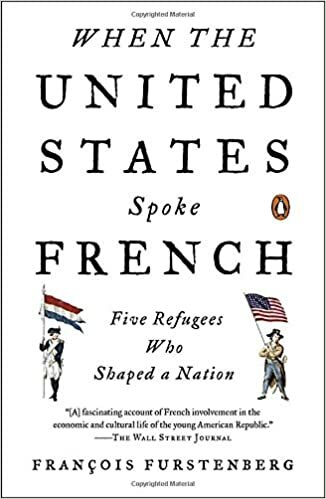 Beautifully written and brilliantly argued, When the United States Spoke French offers a fresh perspective on the tumultuous years of America as a young nation, when the Atlantic world’s first republican experiments were put to the test. It explores the country’s formative period from the viewpoint of five distinguished Frenchmen who took refuge in America after leaving their homes and families in France, crossing the Atlantic, and landing in Philadelphia. Through their stories, we see some of the most famous events of early American history in a new light—from the battles with Native Americans on the western frontier to the Haitian Revolution, the Whiskey Rebellion to the Louisiana Purchase in 1803.